>- The whole RISC idea. It worked well… in every other market segment! You meant CISC surely. The idea of "closing the semantic gap" with ever more complex instructions is completely dead. 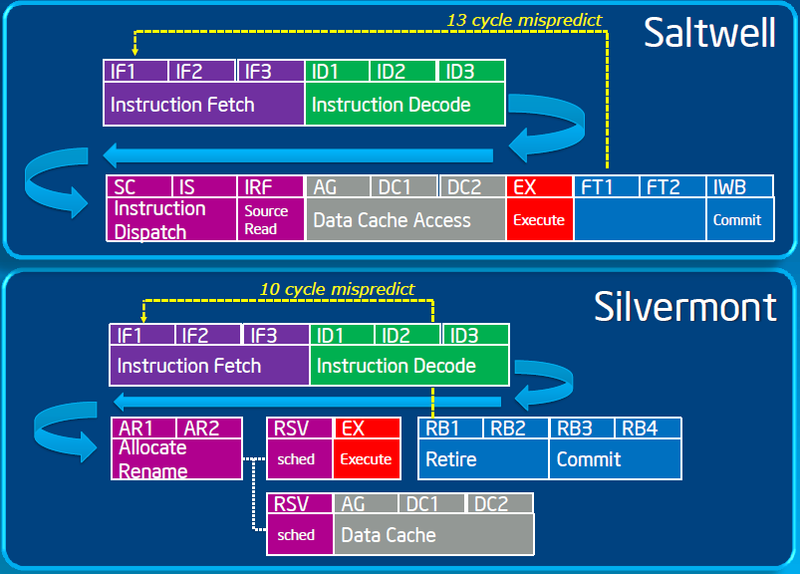 I don't know of a new CISC ISA being designed since, what, the late 80's?